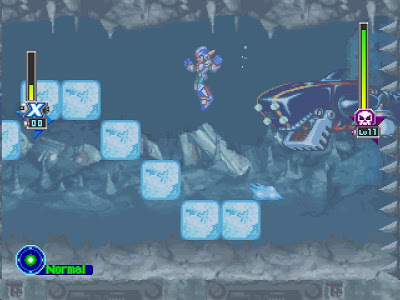 What I’ve basically heard about Mega Man X is that unlike the classic series, which had its ups and downs over the years, the X series peaked early and never really recovered what made the original so good. Looking at the scores you’ve awarded each installment only seems to confirm that. Seems that way so far. 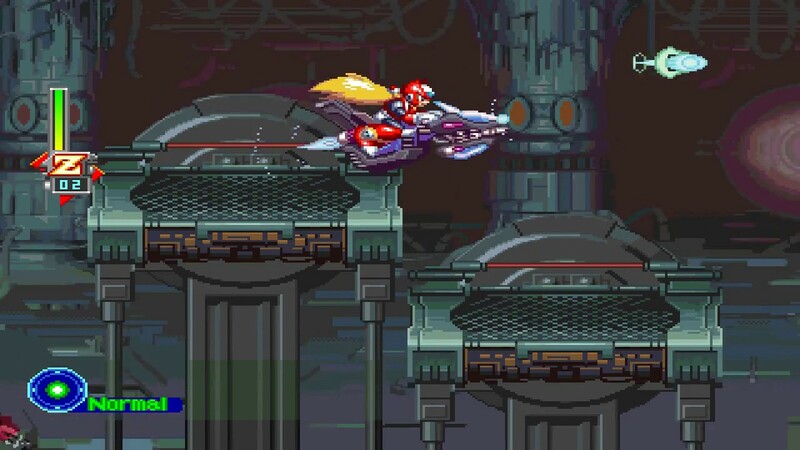 I still don’t think X5 is a ‘bad’ game, just a really uninspired one. But it is a shame it starts out with a bang, and then fizzled out. 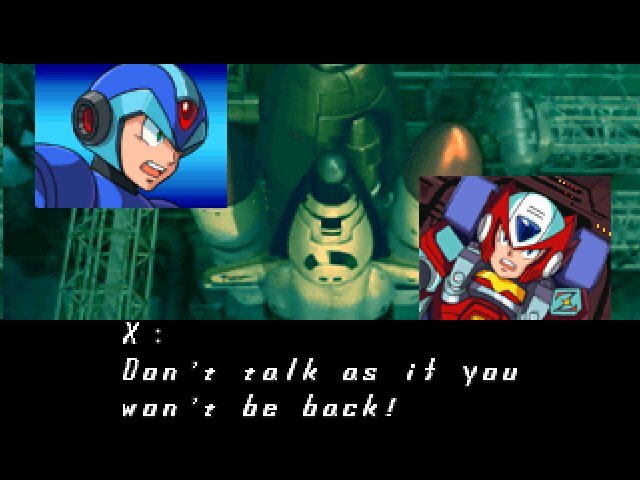 Oh boy, next comes X6, good luck with one of the most infamous MM games ever.